Steamed mixed vegetable with dumpling sauce. Glass noodle, cabbage, carrot and celery. Fried, marinated wings with sweet chili sauce. Chicken and shrimp with dumpling sauce. I love this place, the food is delicious, the service is friendly and I just wish they delivered (a little) further distance. I used to order all the time from my old apartment and now I'm a few more mins away and I don't get to have it as much. Easily the best Thai food on Staten Island. I've ordered from this place on several occasions and I've yet to find a dish I didn't like. Their drunken noodles are heavenly. I order from here all the time. Food is always great. Order usually arrives early. Never had a problem with the order being incorrect. Have ordered several times with different items. All has been really good but wish there was more variety of veggies with all dishes. This place is the best Thai food on Staten Island and better then many places in Manhattan, I have loved everything after multiple orders. I have seen them making the Thai dumplings from scratch in the kitchen, they taste like dumplings I have gotten in Bangkok. Great flavors! Sometimes the stir-fried dishes are a bit too "kissed by fire" in the wok, but that has only happened a few out of many times. Loved the quality of the food!!! The Thai iced tea and curry puffs are my favorite! So nice to have a duck option near home as well. Makes me feel like I'm eating out in the city. Definitely a new go to spot and order out spot! The spring roll wrapper on 1 (of 4 spring rolls) tasted slightly stale but other than that everything else was amazing!! The dumplings are out of this world. The drunken noodles were incredible too. 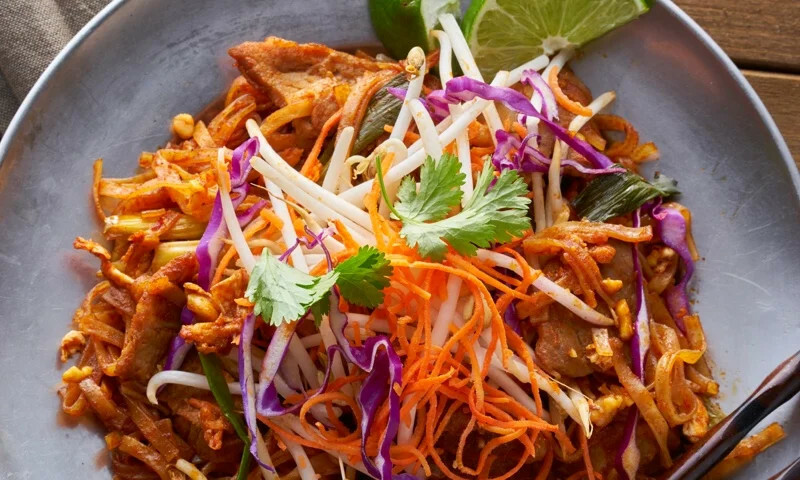 Whether you're craving a quick bite or looking to treat yourself to a delicious meal, you can now order your Chang Noi Thai favorites for takeout or delivery.